Have you ever had to plot a good amount of data on WordPress? It is not always easy to do unless you are using the right tools. 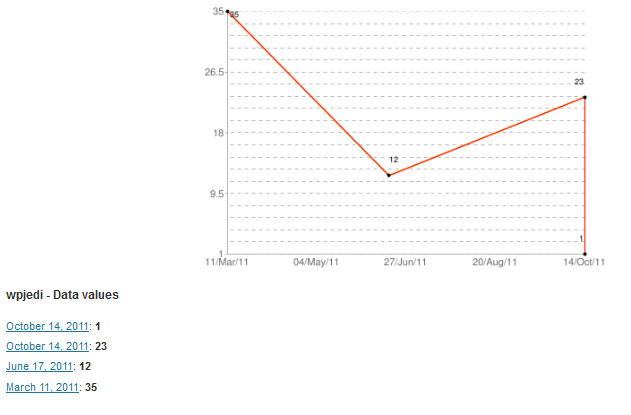 Fotherplot for WordPress is a cool plugin that uses Google Charts API to chart your data. This plugin lets you chart your data using multiple custom fields. In order to get the most out of this plugin, you want to enter your data in the custom field section of your posts. This plugin will then grab your data and charts it based on the date of your posts. You have the option to choose which field you want used for your chart. Fotherplot shows you your data points and your charts on Fotherplot Options page. 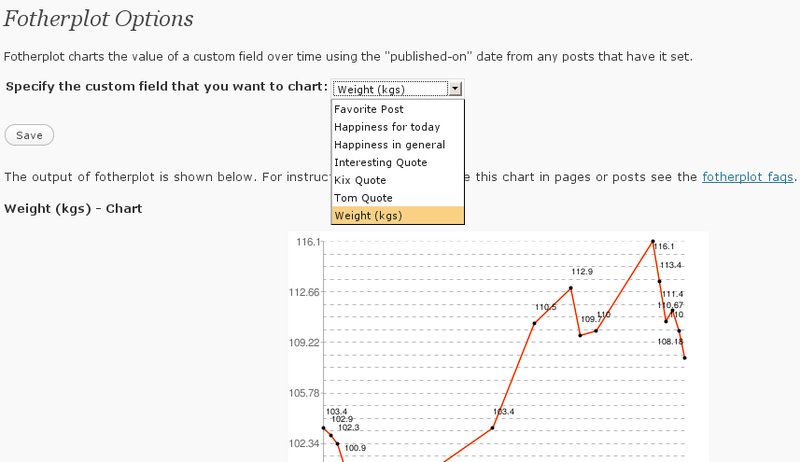 You can use the shortcode “fotherplot” to add your chart to your posts. Adding plotDataAgainstTime() function to your PHP code does the job as well. Who knew charting data on WordPress could be this easy?